Everyone has their own special talents and abilities. 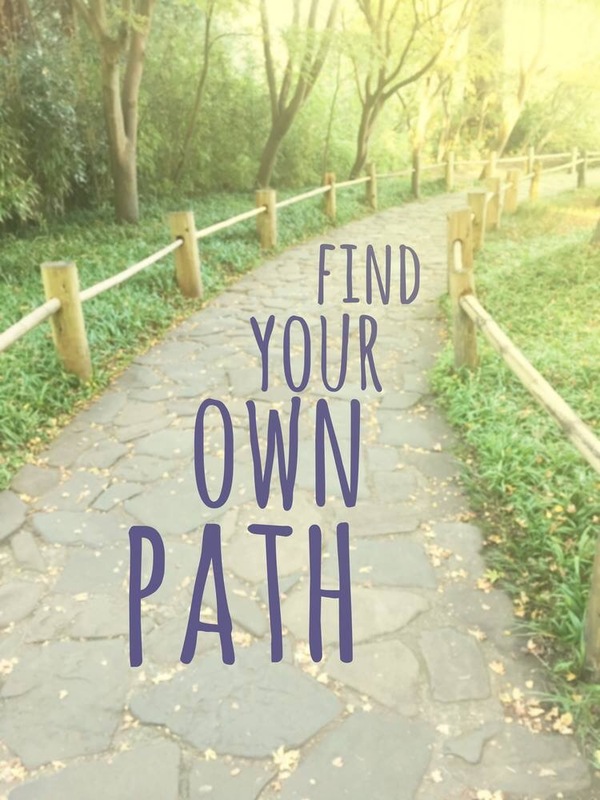 Go with your heart down the path that you choose. « Your day will come. No one person can ever experience all that life has to offer. It is only through sharing - experiences, feelings, insights - that we can hope to grow beyond our own meager lifetime. Nurses are tough people. But behind great nurses are inspirations to keep them doing what they need to do - TO CARE. Nurse or non-nurse, please feel free to move around the site. Everybody needs inspirations to be encouraged every now and then. DO U LIKE MY PAGE? FOLLOW ME! Follow @nelson_0628 ***Inspirational quotes are lifted from elsewhere (Facebook, Tumblr, Twitter, Instagram). If there are issues regarding copyright, please let me know and I'll take the post down. NEGOSYONG PANG OFWs! Check mo to! God, Can I Ask You a Question? Health posts here are the author's opinion and should not be taken as professional advice. It is still best to consult your physician. Posts in this site protect patient confidentiality, so if you have any concerns regarding any of the nursing posts, please send me a message and I will be happy to address them.